Shree Dhanvantary Pharmacy College is pioneer educational institute and research centre in south Gujarat region. 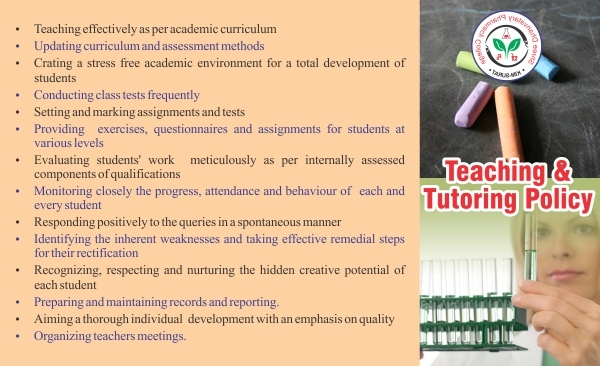 The institute is located in the sprawling campus of 8.32 acres, in Kim. 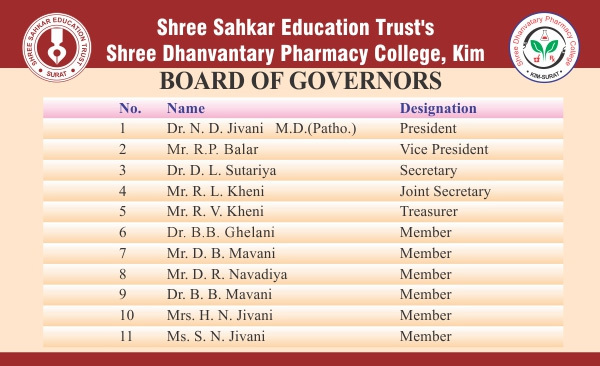 Shree Dhanvantary Pharmacy College has built its own credentials in a short span of 10 years. 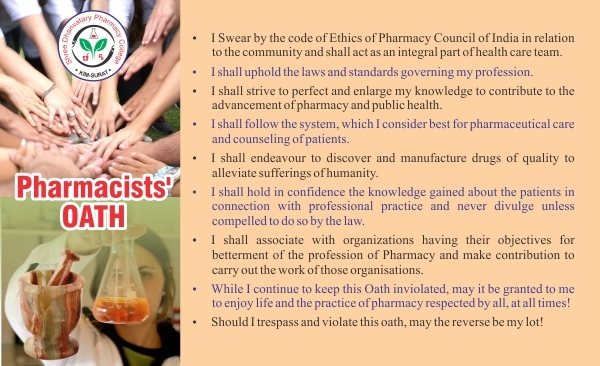 The institute caters to students opting for B.Pharm, M.Pharm and Ph.D. The institute is offering postgraduate degree in leading branches of pharmacy like Pharmaceutical Chemistry, Pharmacology, Quality Assurance and Pharmaceutics. 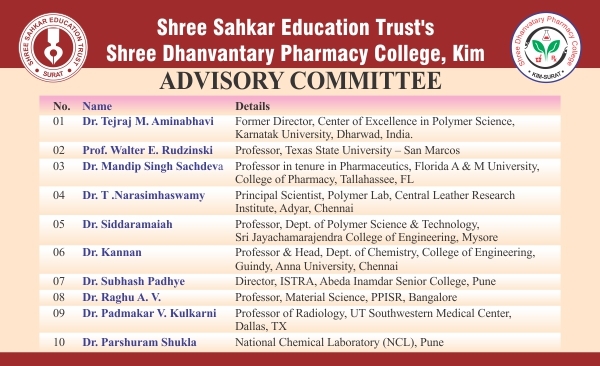 Shree Dhanvantary Pharmacy College is one among the few institutes having permanent research collaboration with Ribosome Pharma Pvt. Ltd., the FDCA approved Drug Testing Laboratory. The facilities available in this institution are unique and the students get a real time feel of research in Pharmaceutical Industries. The institute also has excellent industrial collaborations with a very active placement and counselling cell.